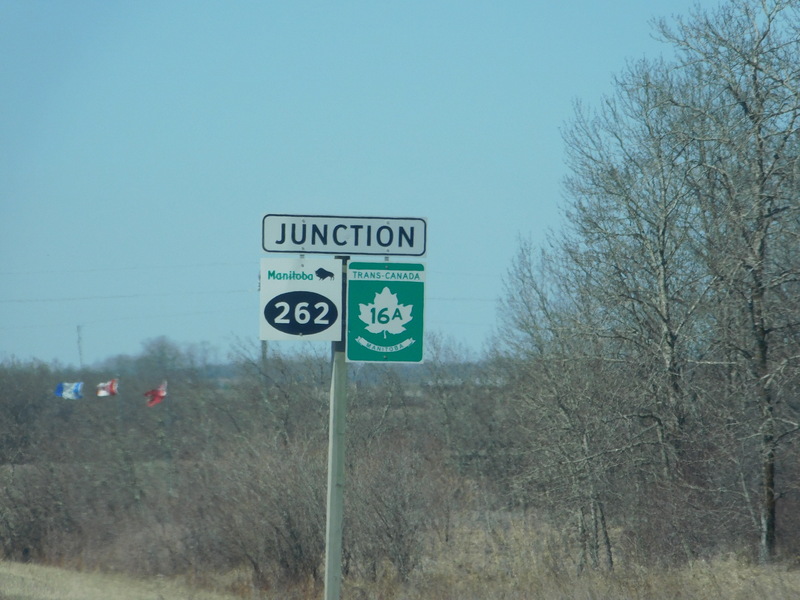 I'm just wondering if anyone knows why some of the shields for 16A in Minnedosa are Trans-Canada while others are standard Provincial Trunk Highway shields? 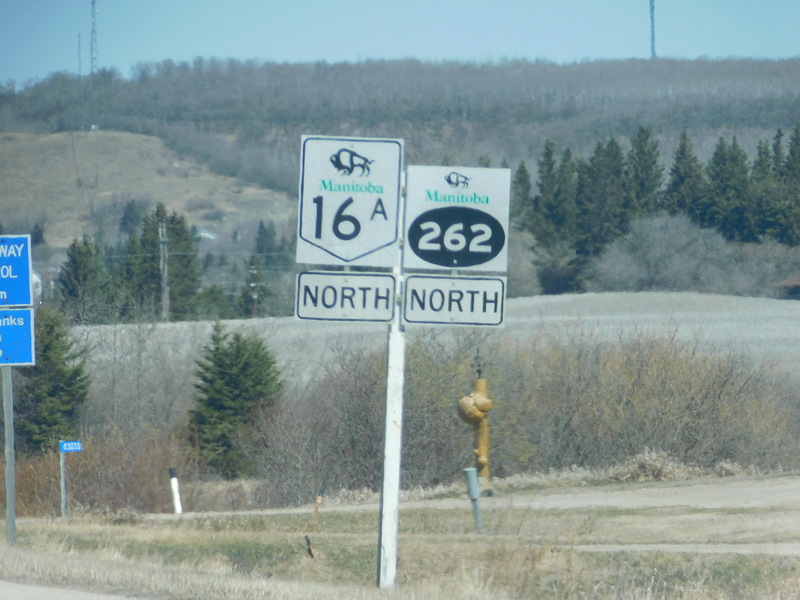 Also, Travel Mapping lists this as TCH 16A, while Wikipedia lists it as PTH 16A. Is it both TCH and PTH? Could it be that all the TCH routes in Manitoba are also (a subset of) PTHs? TM seems to so assume, for example TCH 1 is in TM as both TCH (Main) and MB 1, which are identical route files except for the names. Then again, TM does something like that for all TCH routes in all the provinces for which we have provincial route sets (coming soon for QC, not so much for SK), it's not Manitoba-specific. How come when I search "Manitoba Provincial Trunk Highways" in TM, I don't see TCH 1, 16, 16A, or 100? 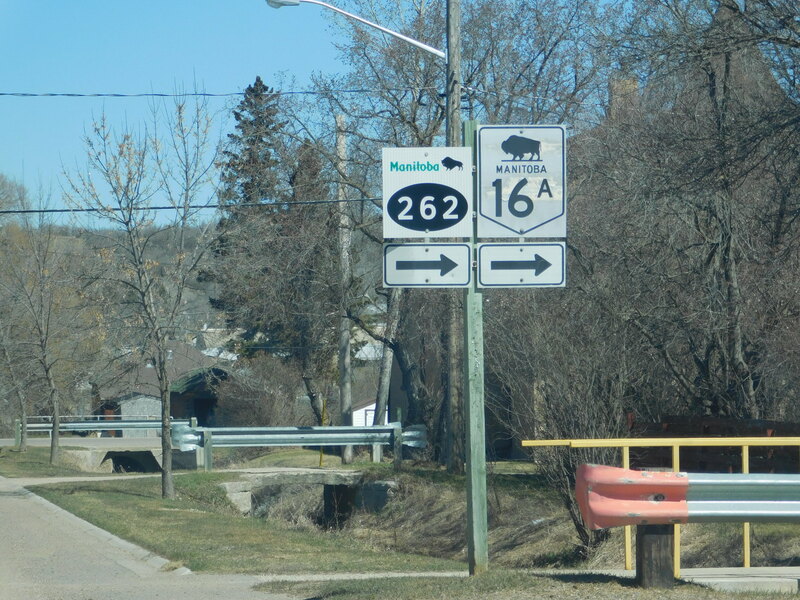 I found this instance interesting since I didn't see a single SK 1/16 or PTH 1/16 shield in my travels in SK and MB, yet most of the 16A shields in Minnedosa I saw were PTH. Also, I think Ontario and Quebec are a different case from Western Canada, since the TCH is signed alongside the regular provincial highway shields in ON and QC. Also, you have portions of ON/QC highways which have TCH designations and then the TCH leaves the highway. So, for ON/QC, it makes sense to have the provincial highway with it's own file in addition to the TCH file. I don't see the point of this in Western Canada, where the TCH designation is on the TCH shield itself. Not sure, but the standard PTH shields you posted are older examples. Perhaps the province switched to the Trans Canada design within the last 10 years or so. Just a guess. Is it both TCH and PTH? Yes, along with PTH 1. TCH 1 and PTH 1 are the same I'm pretty sure.